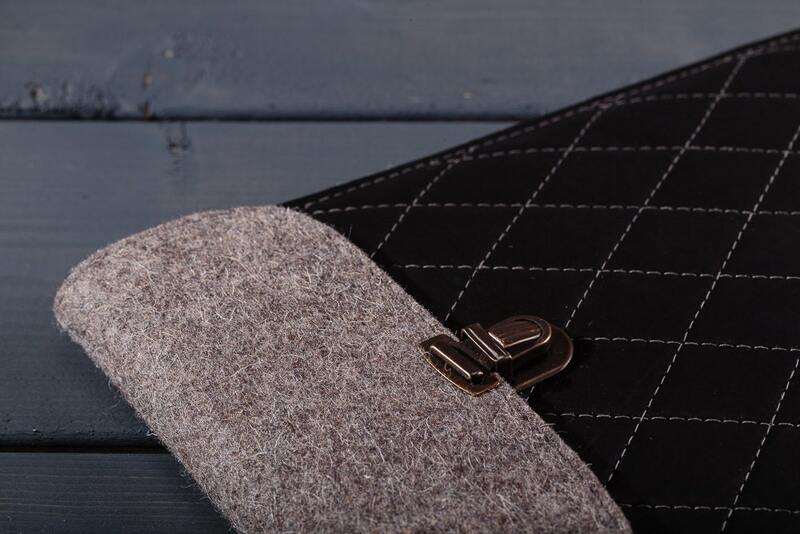 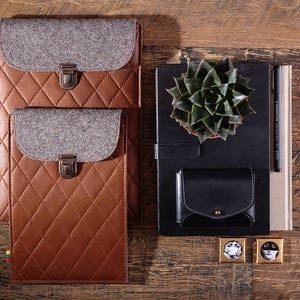 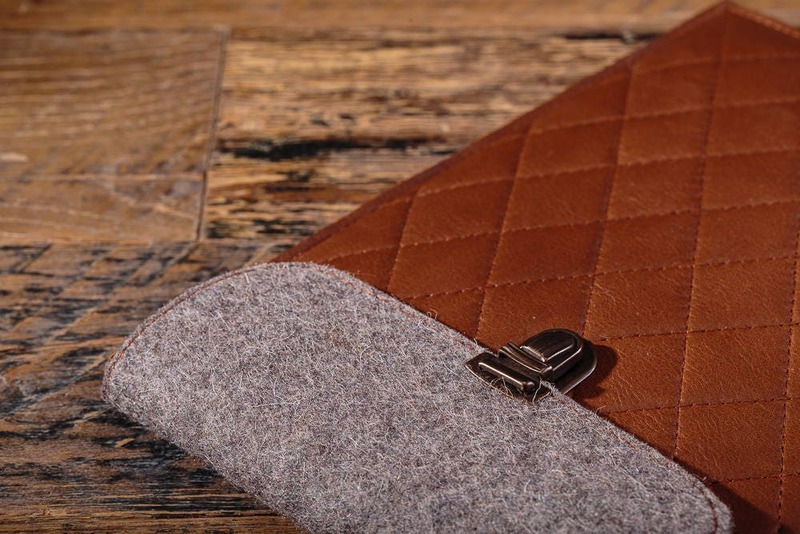 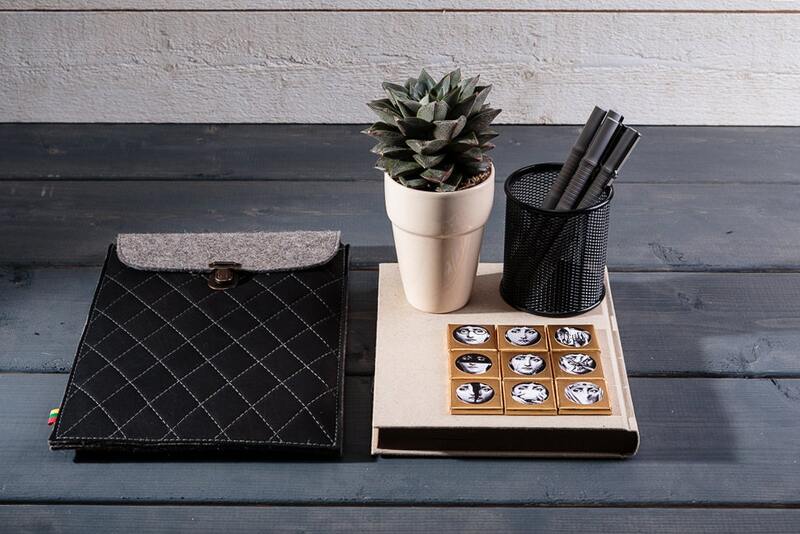 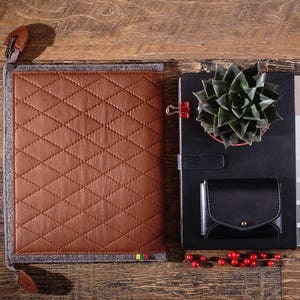 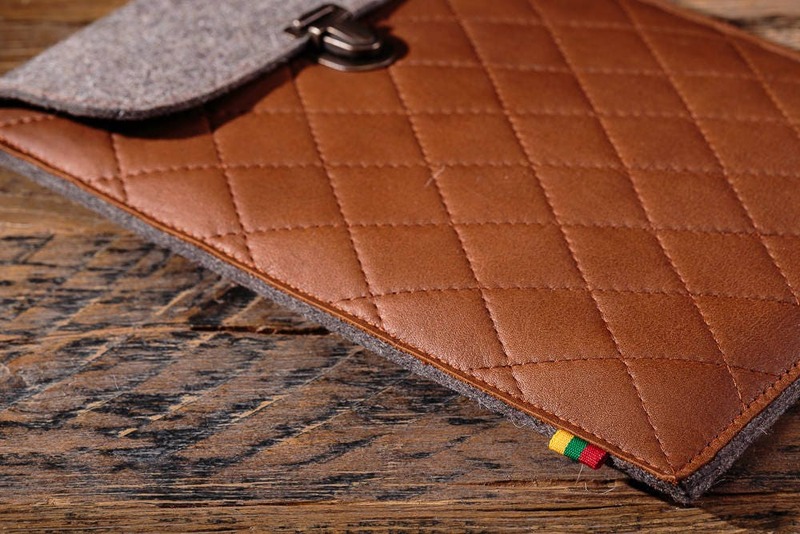 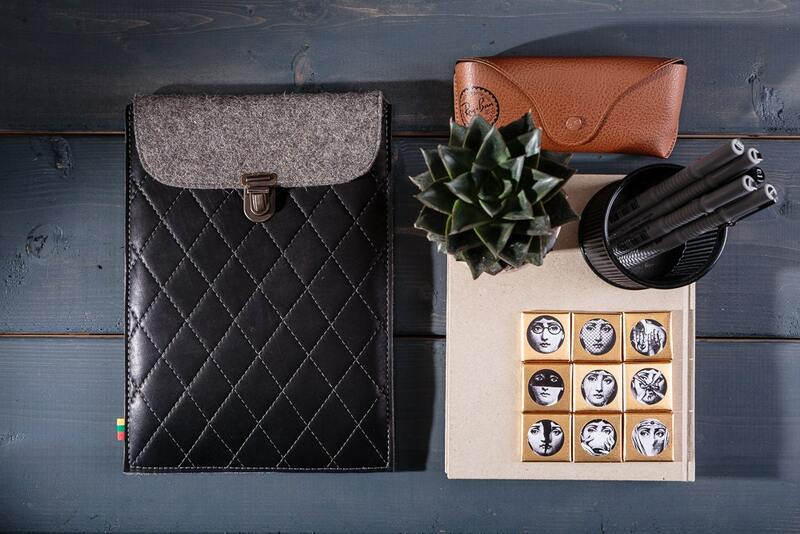 Beautiful quilted leather iPad Air sleeve - perfectly fits and provides your iPad. 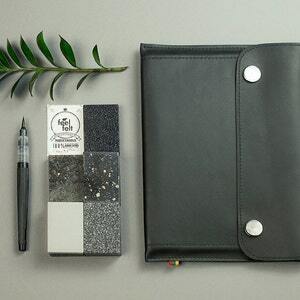 This iPad AIr 2 case can be made for any tablet, just let me know what kind of model you own and we will make perfect fit! 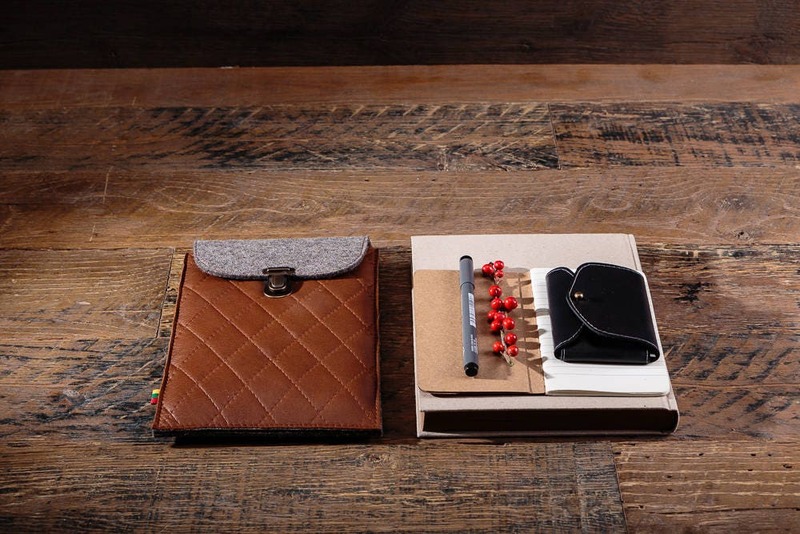 Très belle réalisation… et merci pour l'envoi super rapide… reçu pour Noël!